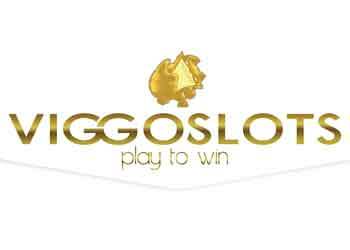 Viggo Slots Bonus: €1,000 No Wager Bonus + 170 No Wagering Spins! When you register at Viggo Slots as a new player, you will be able to claim the full Viggo Slots Bonus of €1,000 and 170 free spins. Finally, on your third deposit you can get what you had on your second deposit. A 100% bonus with no wagering and 50 no wager Starburst spins. If you don’t like bonuses with play through requirements, then this is the one for you! 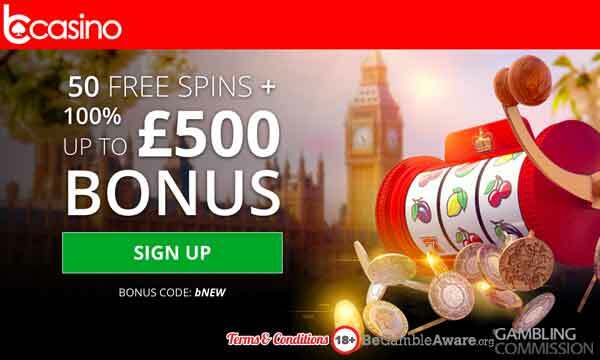 To claim each of the 3 welcome bonuses, there is a minimum deposit required of €20 each time. There are no wagering requirements on any of the elements in the Viggo Slots Bonus! 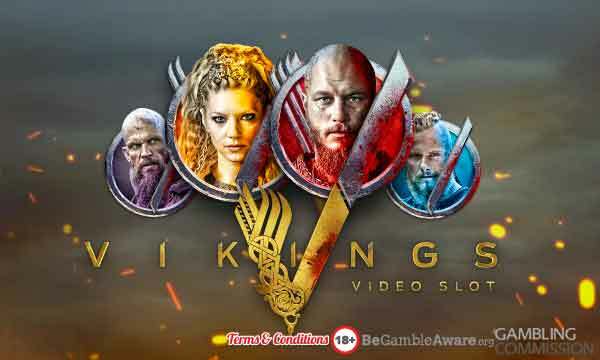 Viggo Slots has a fantastic range of slots, casino games and live dealer games ready and waiting for you. All the games are of a good, high quality standard. This can be seen, just by reviewing the games providers in operation here. You’ll see all the best slots titles from the likes of NetEnt, Microgaming, iSoftBet, Pragmatic Play and many more. The live casino (powered by NetEnt) has a choice of live dealer roulette, baccarat, blackjack and poker games. The site has a simple and easy to understand layout so there’s nothing frustrating about playing here. The games load quickly so you’ll be playing in no time at all once you’ve collected your bonus. Live customer support chat is available if you run into any issues. They can be contacted every day between 10:00 and 23:00 CET. There’s also a large number of payment options available, including Trustly, Skrill, Neteller, Credit / Debit Card and many more. 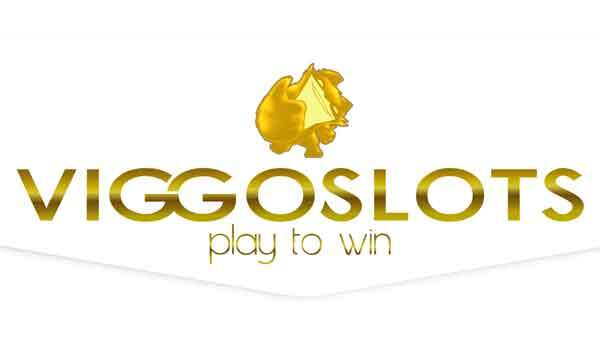 Viggo Slots kicks off every Monday with free spins for their players. To qualify, all you need is to have made a deposit of €20 or more the previous week. 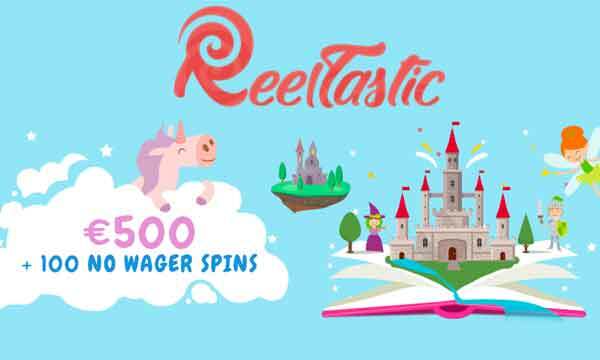 What’s best of all is that these free spins have no wagering requirements! At Viggo Slots you can claim 25% cashback every Friday! The cashback is wager free so you will have no problems directly withdrawing the funds (if you decide to)! There’s also various other promotions, prizes and giveaways available for returning players. Simply take a look at the promotions page to see what they have available at any particular time. Get over to Viggo Slots and claim your €1,000 and 170 spins – all completely wager free!